First, the developer confirmed there would eventually be an Outlast 3. They also said they were working on something new in the Outlast universe that wasn't a direct sequel to either of the games. If you've been savoring April's horror endeavor Outlast 2, a patch has landed for the console versions that should make the scary title even tastier. Unfortunately, a new pair of underwear is not available with the patch. 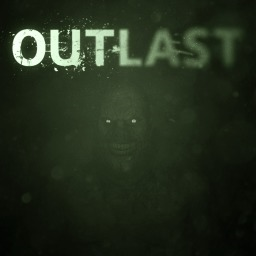 The first Outlast game with trophies was Outlast, which was developed and published by Red Barrels and released on 05 February 2014. 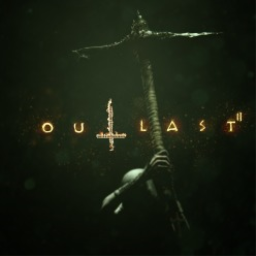 Since then there has been 1 more game in the series with trophies - Outlast 2 which was developed and published by Red Barrels and released on 28 April 2017.